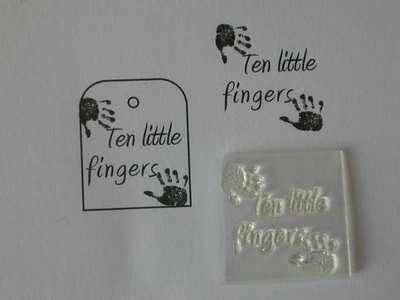 'Ten little fingers' text with handprints, a sweet stamp for baby cards. 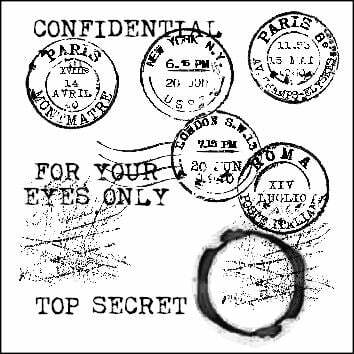 Stamped area: 2.5 x 2.7cm. Fits into the curved top tag or use on die cut tags.